Jon has an infectious passion for coaching and in 2017 became the UK’s first accredited Golf State of Mind Coach. Jon is able to use these skills to formulate programmes to each pupil’s exact requirements, whether it be technical or mental work. 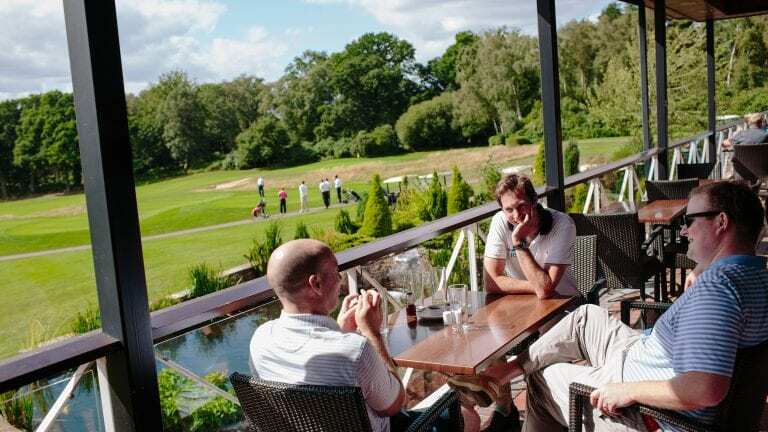 Jon returned to Bearwood Lakes in October 2013 as Director of Golf after 3 and a half years at world renowned Queenwood. During his time there Jon was fortunate enough to work alongside some of the top coaches and players in the world. Jon had previously been Seniors Assistant here for 5 years and over that time developed a good reputation as a coach for all ages and abilities. 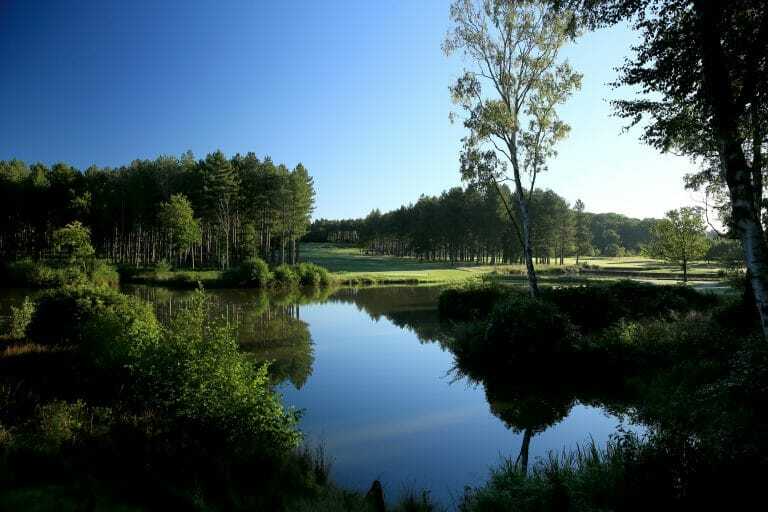 Adam joined the Bearwood Lakes team at the end of Summer 2017 having spent his formative years at Hindhead Golf Club. Most recently he had been working at a premium custom fit facility, working with state of the art technology including Trackman. 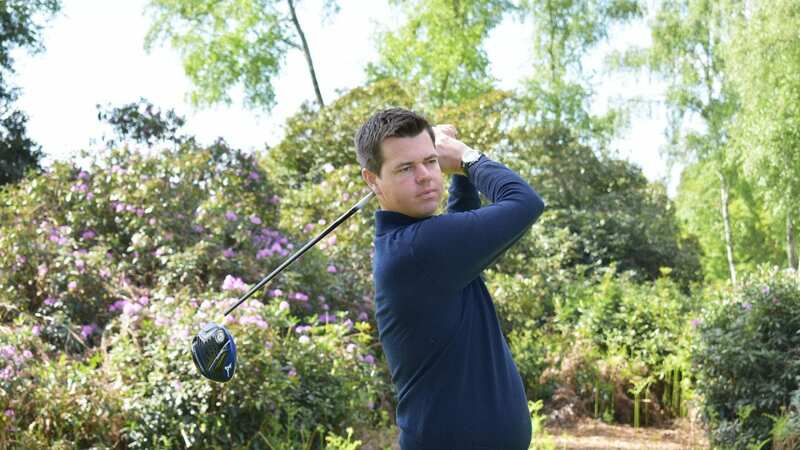 Adam has developed his skills, knowledge and experience which has enabled him personal access to coach and fit leading golfers in the country including European and Senior Tour Players. Adam Specialises in evidence based coaching and custom fitting and firmly believes working alongside data you will see and improvement in not only your skill set, but your understanding of your game. Adams passion for evidence based coaching will benefit golfers of all abilities from beginners to tour players. 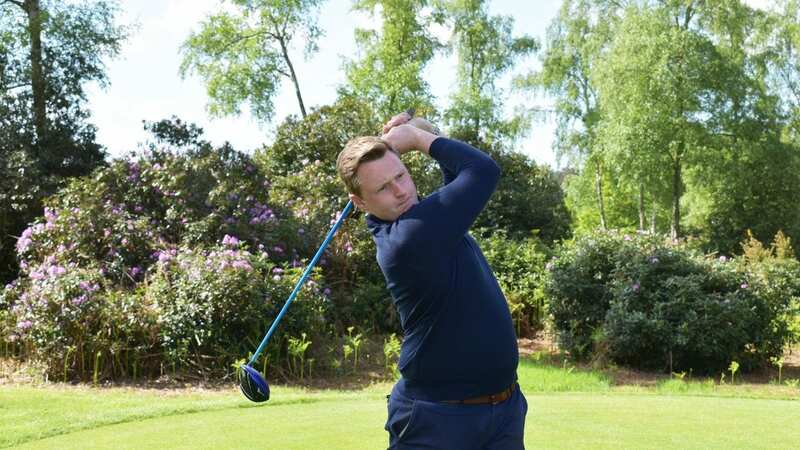 Having previous been a Junior Member at Bearwood Lakes, Matt turned professional in 2014 and is currently working towards his PGA qualifications. Over the passed few years Matt has run our Junior Coaching Programme which has been an exciting project leading to an increase in our number of Junior Members. Matt runs group coaching during school holidays and at weekends, which are ideal for all levels of Juniors. As well as his commitment to the Junior Programme Matt also teaches many of our members on a one to one basis and is driven to develop this part of his coaching to run alongside his Junior Programme. 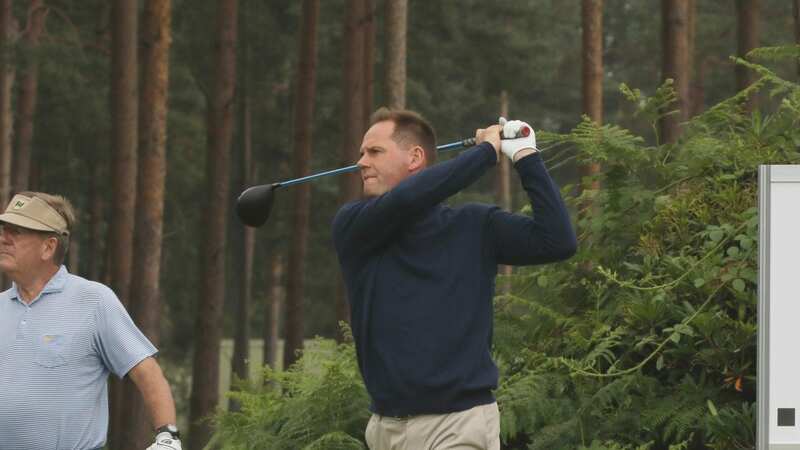 In 2015 Matt won the North Oxford GC Pro Am and actively competes in many of the regional PGA events. 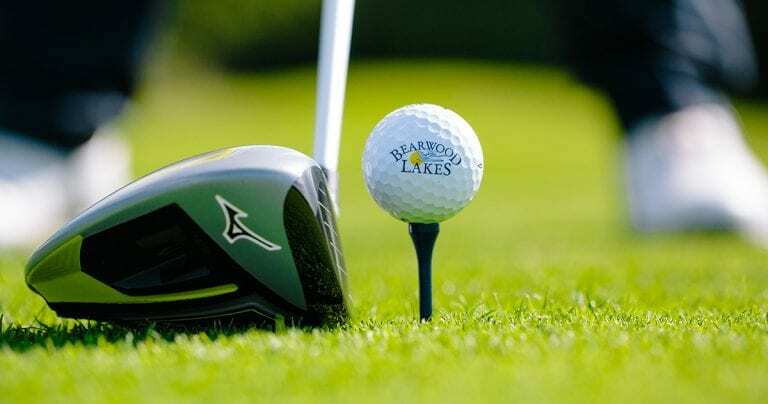 Carl is a PGA Coach with over 22 years’ experience, and was one of the founding members of the Bearwood Lakes Professional team back in 1996. His experience brings a mix of traditional coaching techniques, whilst utilising new technologies to enhance players enjoyment and performance. Working with pupils, Carl firmly believes that the cornerstones of any great golfer are balance, timing, rhythm and breathing which makes for a simple, no nonsense approach to helping golfers increase their potential.